Have you been counted in the 2016 census yet? No worries, the population count for 2016 has been extended for another two weeks. The census which is conducted by the Samoa Bureau Statistics was initially scheduled to be concluded last week. 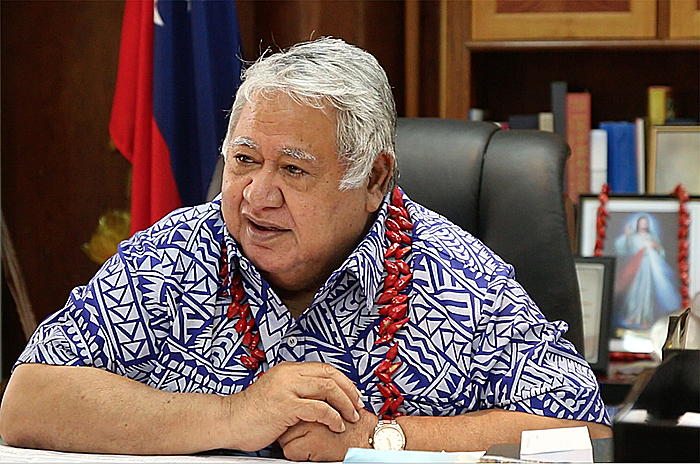 However, Prime Minister Tuilaepa Sailele Malielegaoi confirmed the process needed more time. When asked about the extension, Tuilaepa said accuracy was the most important thing. 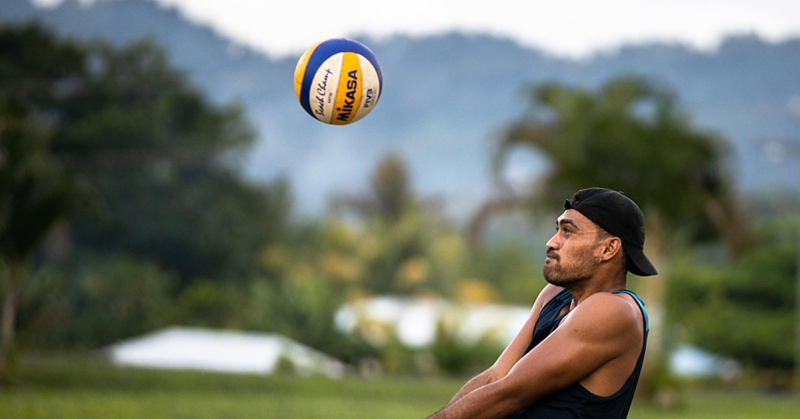 “There is no need to rush it,” he told the Samoa Observer. No official notice from the Samoa Bureau Statistics has been published to inform members of the public about the extension. According to an employee of the office, who was not authorised to speak to the media, the extension was due to most families not being counted in the census. Last week, Tuilaepa urged the country to participate in the 2016 census that is done in every five years. The Prime Minister stressed that the population count was a key element to the development of Samoa. “It’s important to have a census because the government wants to know the population especially the count for different ages,” Tuilaepa said. The last census in 2011 showed that Samoa had a population of 187,820. The Prime Minister pointed out the statistics had come in handy at the time of natural disasters like cyclone Ofa. He explained at such a time of natural disasters, the census will be used to assist in distributing food for people in the villages. “If the record shows there are 200 people in this area then we have to give our 200 sacks of rice,” he said. 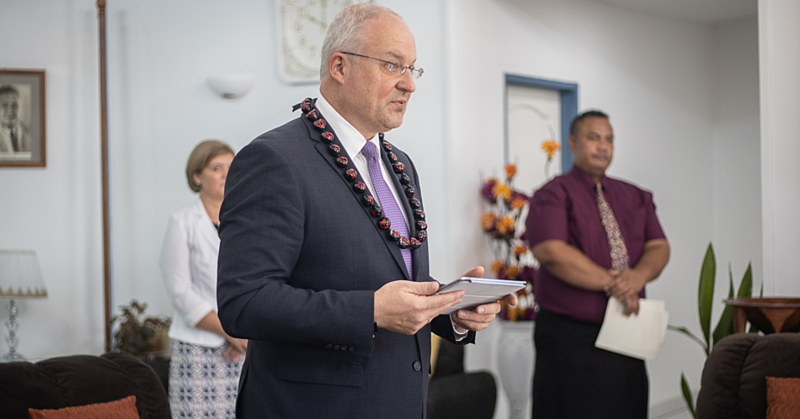 While there were reports that some people did not cooperate with the officials, Tuilaepa said they need to be dealt with. “It’s good if we charge them so the law can deal with them,” he added. In relation to the population of Samoa, Tuilaepa in the past told the media the idea of family planning for interfering with population growth. He pointed out the decision by parents to have fewer children is counterproductive because Samoa needs more people to work the land. "I've heard them say that the reason for this is because some parents can't afford to care for (too many) children," Tuilaepa said. 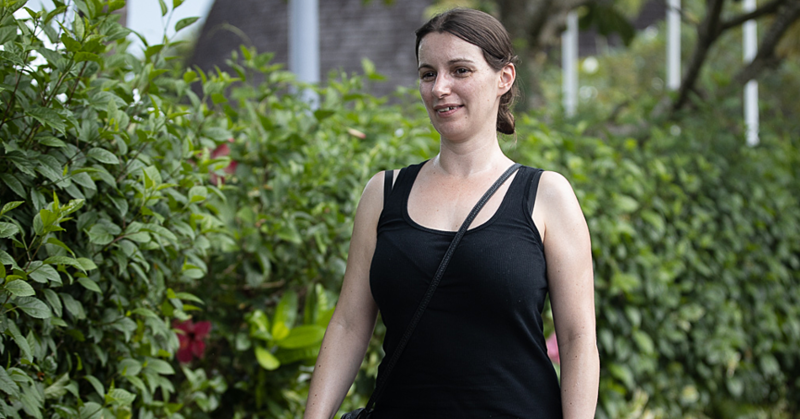 "That should be said about countries overseas where it is cold but for us, we are used to running around with just a piece of lavalava from the morning until night." Tuilaepa said Samoa's stagnant population is not helping development. "Today, our economy has grown and yet you see couples who are well employed having only one or two children," he said. He had also recalled that in the past people survived on palusami from Monday to Saturday. He added that hundreds of Samoans have migrated overseas and this has created a gap. Furthermore he pointed out the grass in many villages has overgrown because there are not enough people to cut it.